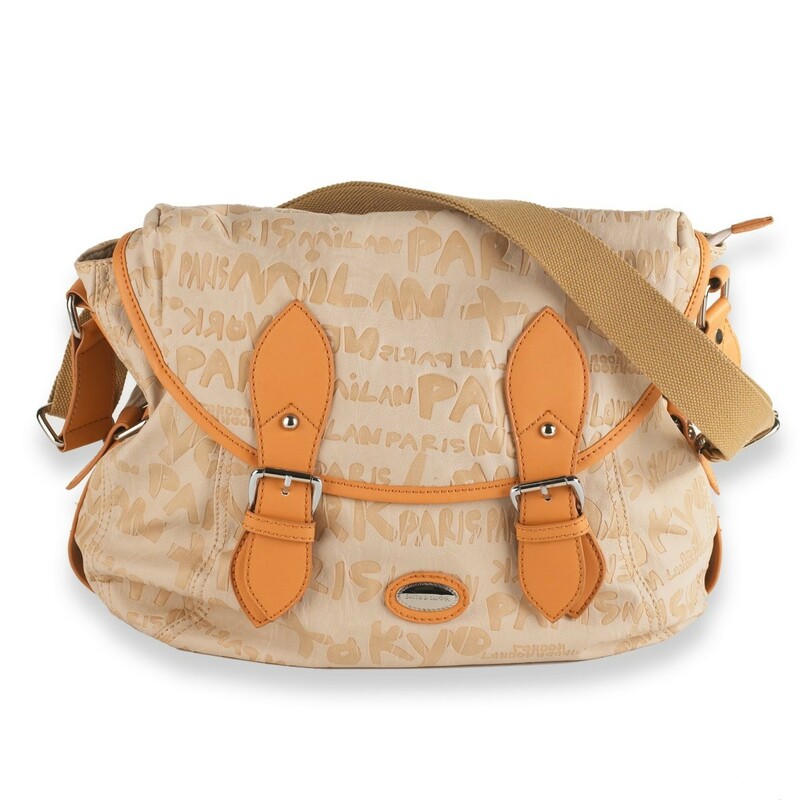 From Paris, New York, or Milan, this sassy little shoulder bag has got your style factor covered! 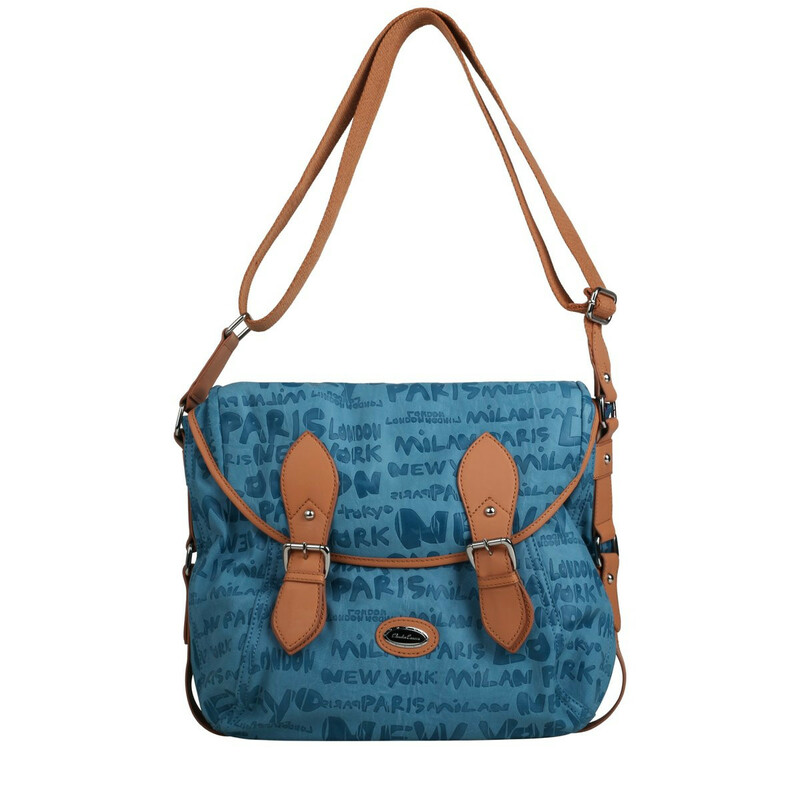 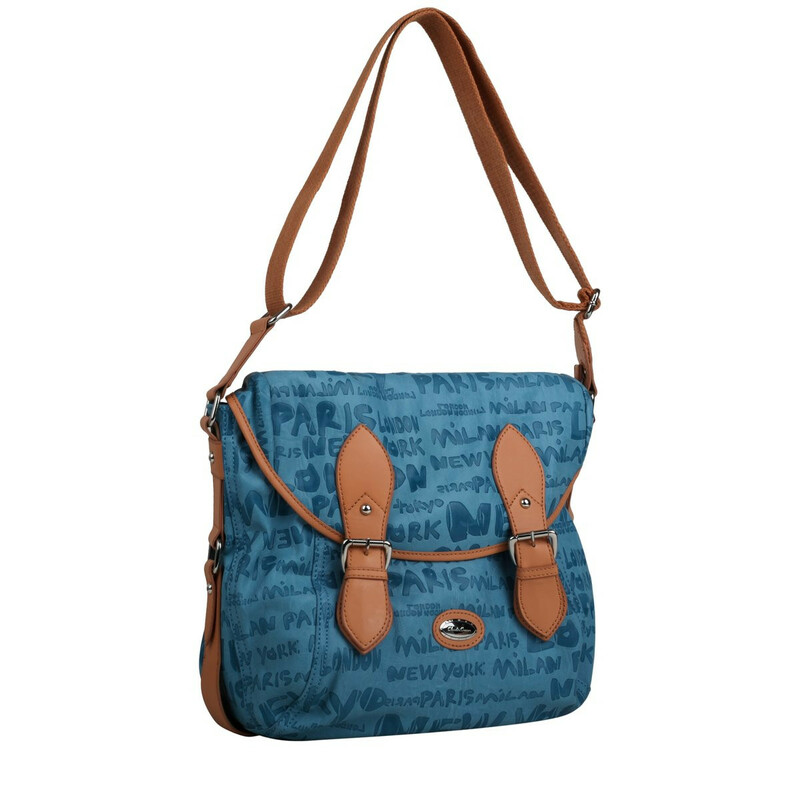 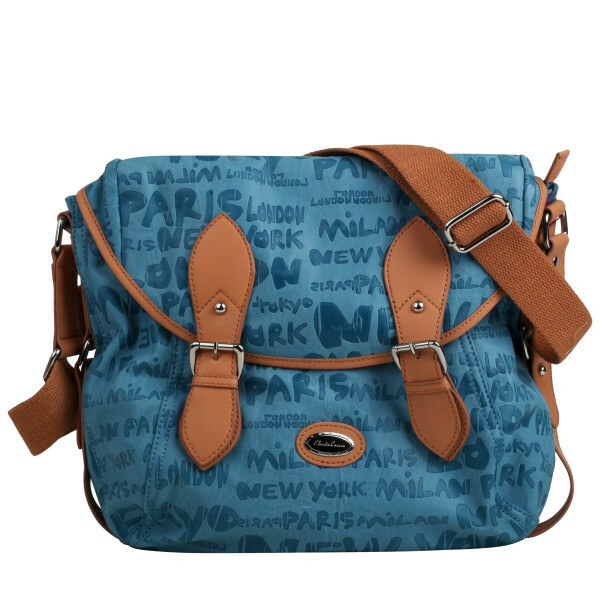 With its playful PU exterior with the fashion capitals of the world etched in, and its beaut design of a flap over front and buckle details, you won't leave home without it! 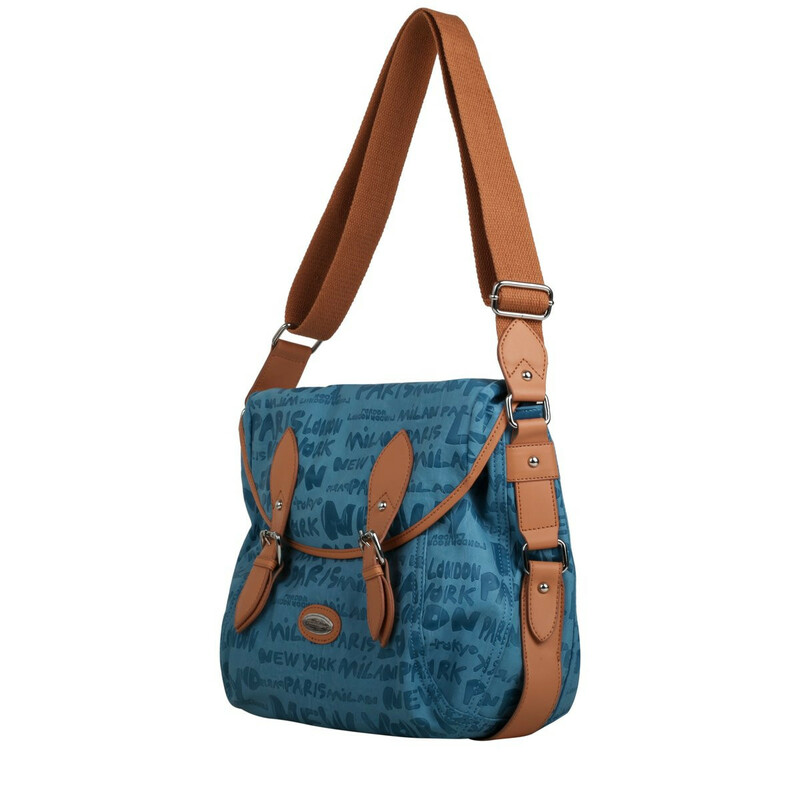 Extra style points include an adjustable shoulder strap, a zip top opening, an external back zip pocket, inner slip and zip pockets, and 2 main compartments for all your girly needs!